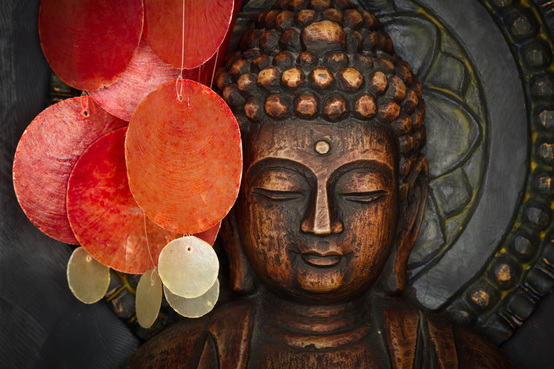 Visit our Resources Page to hear Dharma Talks with Cheryl. 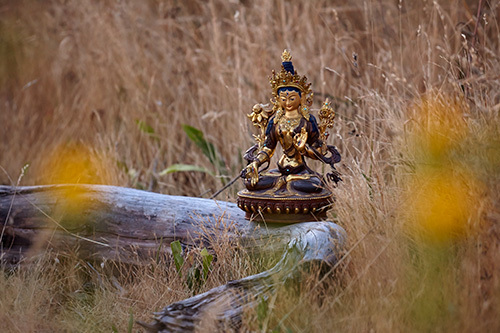 NOTE: For all teachings, Cheryl will offer a 20-minute meditation and an hour Dharma Talk. As is traditional, the teachings of Buddha Dharma are offered freely. Dana (donations for the teacher) will be gratefully accepted. Please bring your own sitting gear (cushion or bench, and a shawl and slippers or socks for warmth). Chairs are available. Duncan topics will be different from the Nanaimo topics, so please come to both! ​Please arrive with enough time to get settled before the session begins. This group is designed for students who wish to delve more deeply into both the teachings of the Buddha and of various meditation states. The class is open to everyone - advanced students and beginners both - but by definition will not cover the basics, which will continue to be covered in the Weekend morning and Monday evening Meditation and Dharma Talks. If you are interested in attending, please contact: IslandDharma@shaw.ca for driving directions and ride-share offers and requests. ​It is suggested that you ride-share as parking is very limited. Visit www.thehermitage.ca/retreats for more information or to register.